Viking, Sub-Zero, Wolf, Bosch, Thermador, Gaggenau, U-Line, Zephyr, Bluestar, Fhiaba, Perlick, TurboChef, Dacor, Liebherr, Fisher & Paykel, Whirlpool, Maytag, Electrolux, and more. 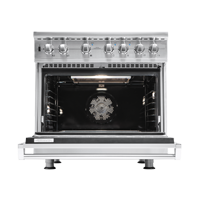 Click here to see a complete list of all the appliance brands we service. Set up your Service Call using the Form to the right. We promise it will be quick to fill out. Please locate your Model/Serial number on your appliance (not from invoices or user manuals). We look forward to fixing your appliance.